The UK division of Lionsgate has hired former ITV drama boss Steve November to head its British scripted TV efforts. 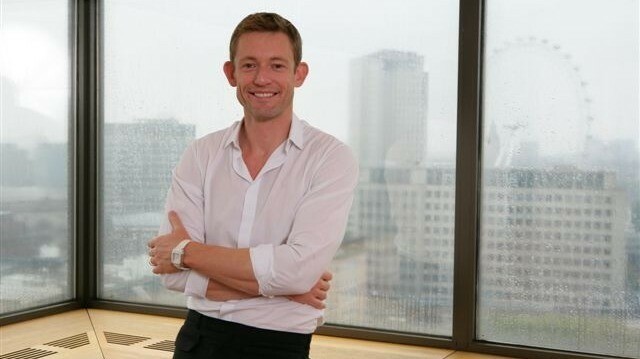 November was with UK broadcaster ITV for 16 years, exiting earlier this year amid a raft of changes as Kevin Lygo became director of television. The US studio has been ramping up its UK efforts, buying into indies Primal Media and, as first reported by TBI, Kindle Entertainment. November, who starts at Lionsgate later in November, will work on efforts to increase in-house drama development and priojects, working with writers, potential copro partners and broadcasters. Lionsgate CEO Jon Feltheimer announced November was joining the company on the US studios latest earnings call yesterday. “We believe that our UK television business is at the beginning of a major long-term build, and that initiative is getting a big shot in the arm with Steve’s addition to the team,” he said. The new recruit, who becomes creative director of UK television, will report to Zygi Kamasa, CEO for Lionsgate UK & Europe, and Lionsgate Television Group chairman Kevin Beggs. “Steve is a visionary and experienced executive with great talent relationships and a terrific roster of ground-breaking television series to his credit,” said Kamasa. “Zygi and his team have built a premier film brand in the UK, and Steve November has the skills and vision to extend that leadership into television,” added Beggs.